McDonald’s Canada brought us out for an early look at their new standalone McCafé, well-placed to serve the University of Toronto crowd. The new streetfront McCafé, on College St.near Spadina, opens to the public on the morning of July 27, 2018. 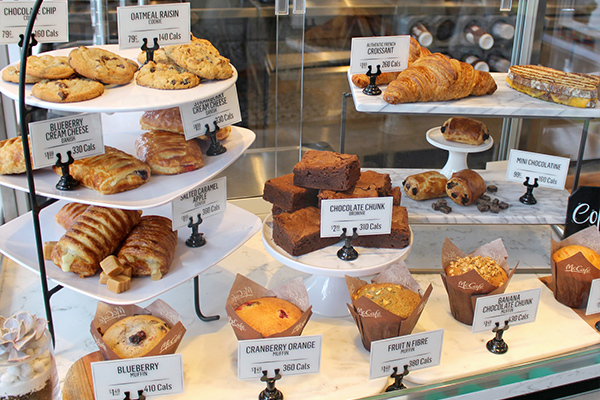 The McCafé concept began a full 25 years ago in Australia where it become the #1 coffee shop within a decade. It has since spread throughout numerous countries, particularly catering to markets with an affinity for espresso-style cafés. Eventually it made its way back into North America, mostly integrated into standard restaurants. The upscale, standalone setup seems to be successful on many levels, and according to McDonald’s Canada President John Betts they have “plans to build even more down the road. 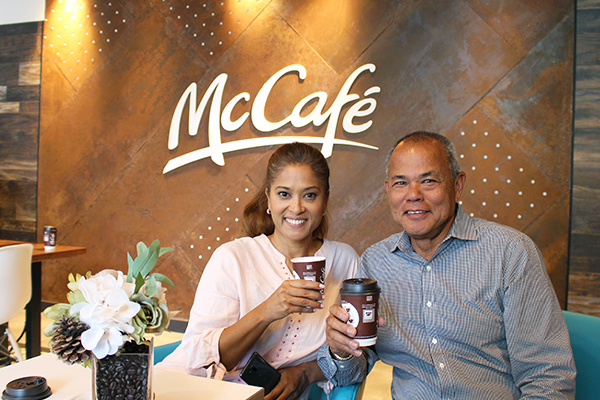 We spoke at length with the likeable Andre Hu-A-Kam, franchisee (almost typed “owner” there) of the new McCafé, and his business partner wife. They have been opening McDonald’s locations in the GTA for almost three decades, and currently run 14 restaurants, clearly the business model has worked well for them. On a personal note, Andre, like Faze editor Lorraine, is also a Chinese-Indian Caribbean-Canadian! Also on hand was the designer of the space, explaining his vision for the sections, materials, textures and colours (heavy coffee inspiration). 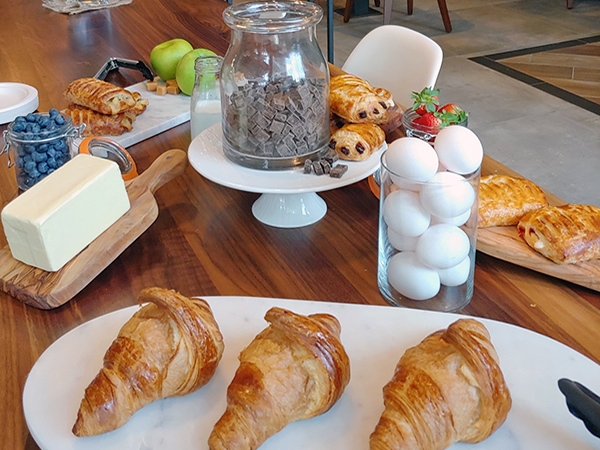 Faze and a few local influencers sampled the coffee, breakfast fare, fruit smoothies, and had a behind the scenes tour of the kitchen and its various stations. 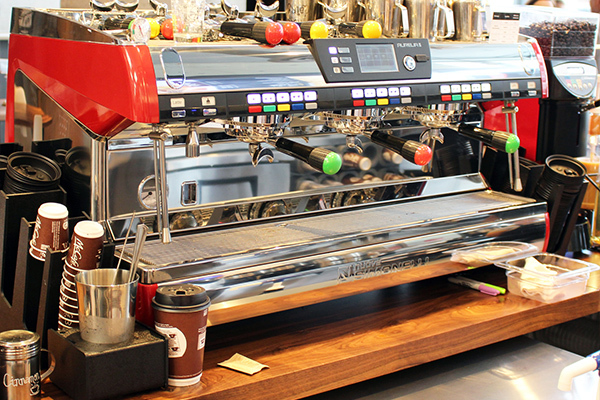 Notably, we were impressed by the heavy-duty espresso machine (a gorgeous Nuova Simonelli Aurelia II) and the two-stage Iced Frappe station, which we and others tried our hand at. 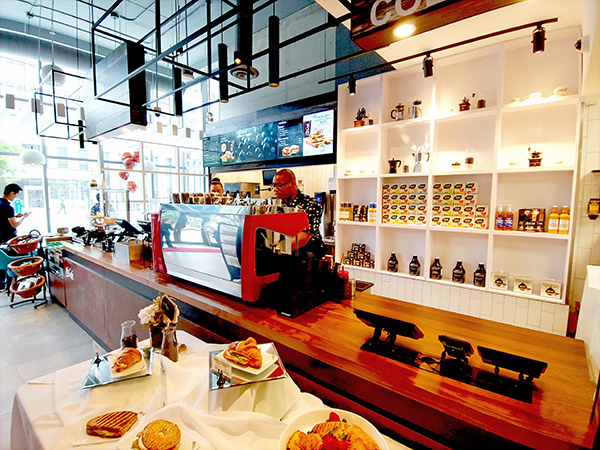 Located at 253 College St, west of Spadina Ave, this is the third standalone location and the first street level McCafé in Canada. 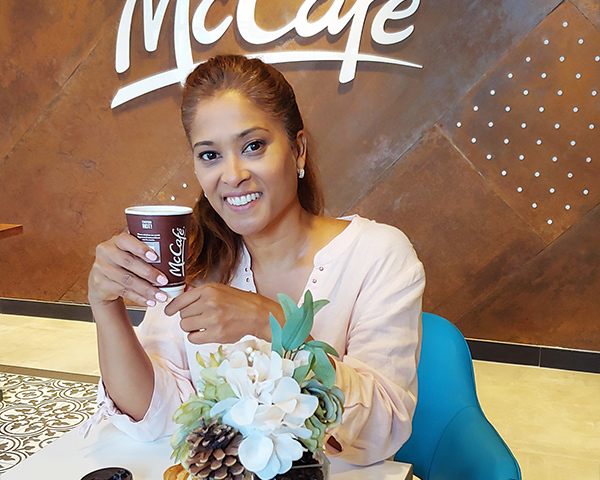 The first of two underground McCafés, targeting commuters, opened in Toronto’s Union Station, followed by a second in the nearby Exchange Tower.An additional street level McCafé will open later this year at Yonge & Gerrard.